Further to what I was saying in August, I have another book out in my series of guides for writers. 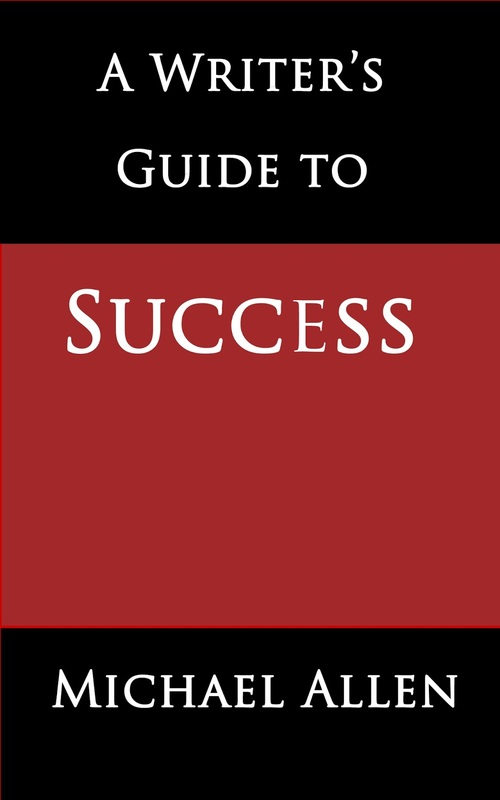 This one is called A Writer's Guide to Success -- subtitled A Serious Look at a Serious Subject. As was the case with earlier books in this series, this one is going to be available free for five days. So get your keyboard in gear and visit the appropriate Amazon. Probably the main US site or the UK one. Free dates are 14 to 18 September 2013, inclusive.